Many people register a www.domain.name – set up a website, but never use their domain-name email address which is available for free to them. The reason why many people don’t do this varies – some don’t know that this is available to them, while some think it is too hard to set up. What would you think of a person who is trying to do business with you and emails you from a Gmail or hotmail/yahoo mail address. It is reasonable to think that you would possibly give more importance to a person who actually emails you with and email-address like [email protected] rather than a free service like [email protected] or jack @gmail.com. Many people don’t understand the importance of you custom email address until they start using this, a e-mail with your own website address definitely looks more professional and trustworthy than a free email service. It also shows that you have taken the trouble to purchase a website , which adds another factor of authenticity and reassurance. Getting a custom email is even easier today with domain names available for as low as $1 and wordpress hosting for websites going for as low as $3.49 a month. This makes it not only easier to get a website started but also get your custom email name/address. 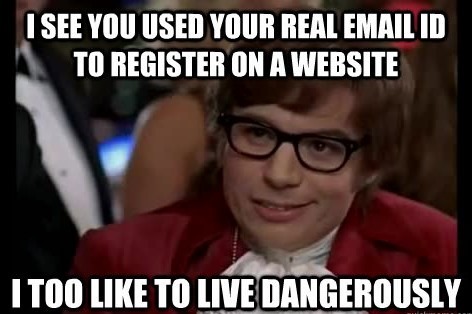 There are still many people out here who only buy a domain name to get a respectable looking email-address attached to it which they can use for communication. 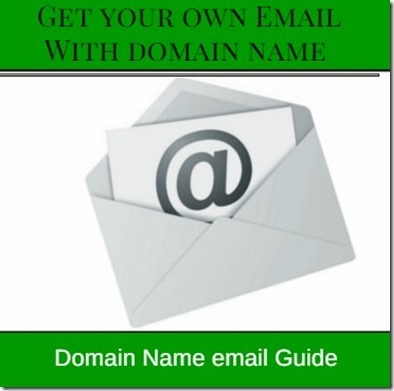 Here are some Domain and hosting providers that give you a free Email with your domain name and hosting account. The fact of the matter is when you have spent money to buy a domain name, then why not use it and get yourself looking professional in your email communication with others. 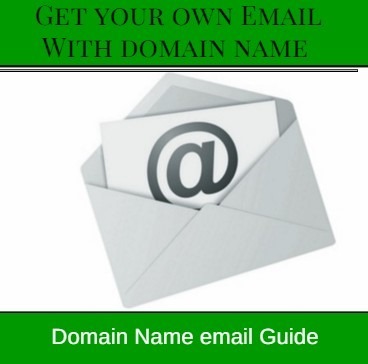 When you send a email to another person from your own website domain name it also shows trust , as only you or people you trust will be able to use your that website mail address. 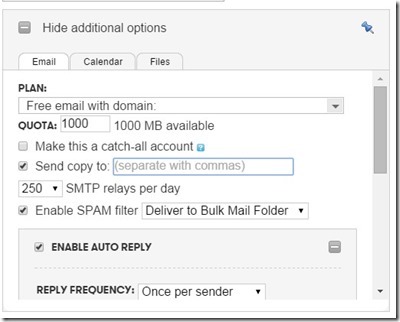 Below I will show you what it’s all about when we use terms like Forwarding emails , Set up email servers, POP 3 and SMTP. But really you don’t need to know the more technical terms like pop 3 and smtp as the process of forwarding your emails are pretty straightforward. While we all would like to have our very own custom email-addy, we still want the comfort of our gmail or Hotmail for daily use. 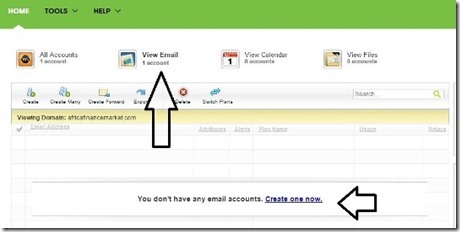 This is where the above email providers come in, they have made it easy to just set it up so that you can just forward all your emails you get at [email protected] to forward to [email protected] or yahoo or hotmail which is what you use for everyday checking of mails. This process is done in two parts, first setting up your domain name and second forwarding it to your Hotmail or Gmail address. 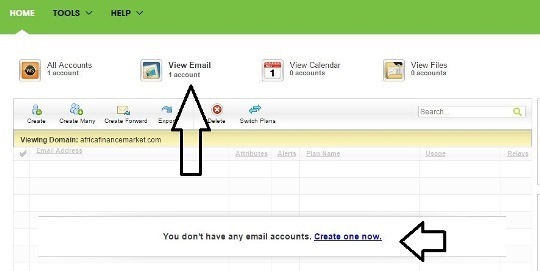 I will below show you how to set up your email a/c and forwarding on godaddy hosting , as I have a hosting account with them (among many others) and they are pretty good with a wide range of services available in one place. 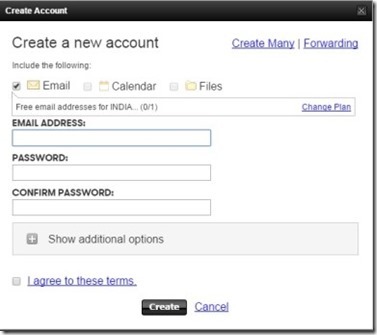 This is the simple way of adding and forwarding email via go daddy admin panel. If you want more information, you can always visit the support links on godaddy for (To Add an Email Account to a Domain) and ( To Set up an Email Forwarding Address) or contact them on phone. 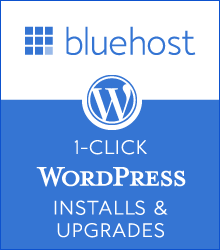 Log into your Bluehost Control Panel. In the “Password:” text box type the Password you would like this User to have. In the “Password (Again):” text box type the Same Password you used above to confirm that they are the same. If the passwords do not match please carefully retype the password into both boxes again. 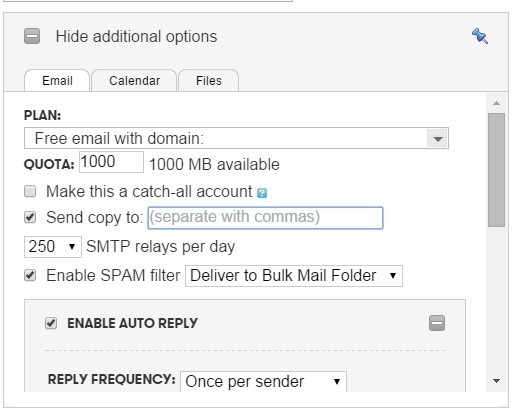 The “Mailbox quota (optional):” text box is used to specify the amount of your overall hosting storage that will be allocated for that specific email account. The default that should be listed is 250 MB. You can increase or decrease this number as you desire. Once the User, Password, and Quota are all accurate; simply click the “Create Account” button. Go to bluehost over here to create your domain-email account. Will let you know how i go..